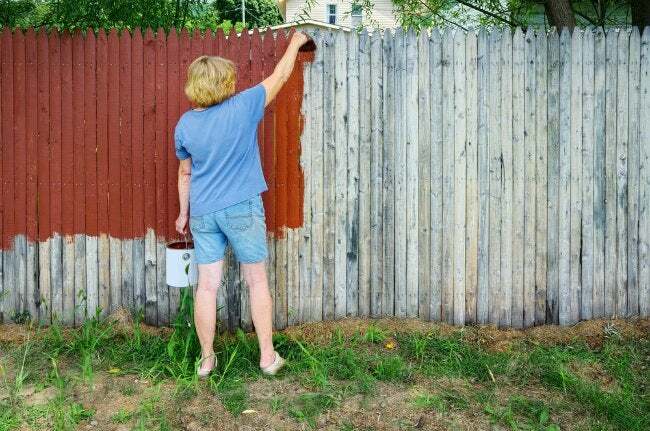 Bob Vila Radio: Is This the End of Oil-Based Paint? Health and environmental concerns aside, oil-based paint used to provide the best finish. But thanks to advancements in manufacturing, safer formulations now perform equally well, if not better. For decades, if you wanted a smooth, resilient finish for a project you were painting, you would turn to oil-based paints. They adhered better than water-based paints, left fewer brush marks, and created a rock-hard finish. Balanced against the advantages of oil-based paints are a set of significant drawbacks, including long drying times and more difficult cleanup, not to mention health and environmental concerns. Increasingly, consumers are choosing latex and acrylic paints instead of oil-based. So are they settling for a sub-par finish? Not anymore, it seems. Paint producers have been fiddling with new additives that help water-based paints mimic the good qualities of their oil-based cousins, but without the health concerns. In fact, development of acrylic paints has progressed to the point where many products actually surpass the performance of oil-based. They’re generally less expensive too. Bottom line: New water-based and acrylics combine the best of two worlds, and that makes them worth a serious look when you’re planning your next painting project.